Recently, Dearborn, Mich.-based Ford Motor Co. declared, that it they are in the process of establishing its mobile services division into a separate, but wholly-owned subsidiary, Ford Smart Mobility LLC. According to the sources, The new company, “designed to compete like a startup,” will be led by Jim Hackett, former CEO of office furniture maker Steelcase, who resigned from Ford’s board of directors to serve as chair of the new subsidiary, and include offices in both Dearborn and Palo Alto, Calif.
Its originating team, which company spokesperson Mike Moran stated, is still being selected by Hackett, will combine both with Ford’s existing product development, research, advanced engineering, marketing, and data analytics staff, and with startups and other tech companies on mobile services and ventures that are “commercially promising,” according to the sources. When queried if the new company would have a separate brand identity, or had plans to enter the Canadian market, Moran said that it was too early to tell. 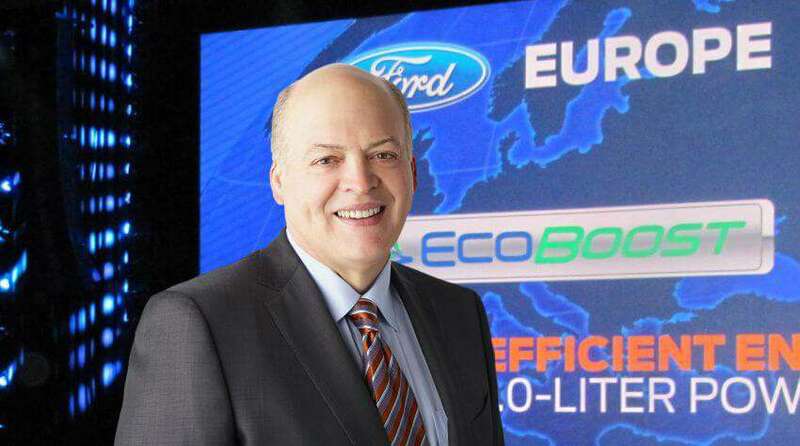 Egil Juliussen, an automotive industry analyst with the Minnesota-based IHS Automotive Technology, stated that Ford’s announcement was consistent with statements the company’s executive chair, Bill Ford, has made in recent years.